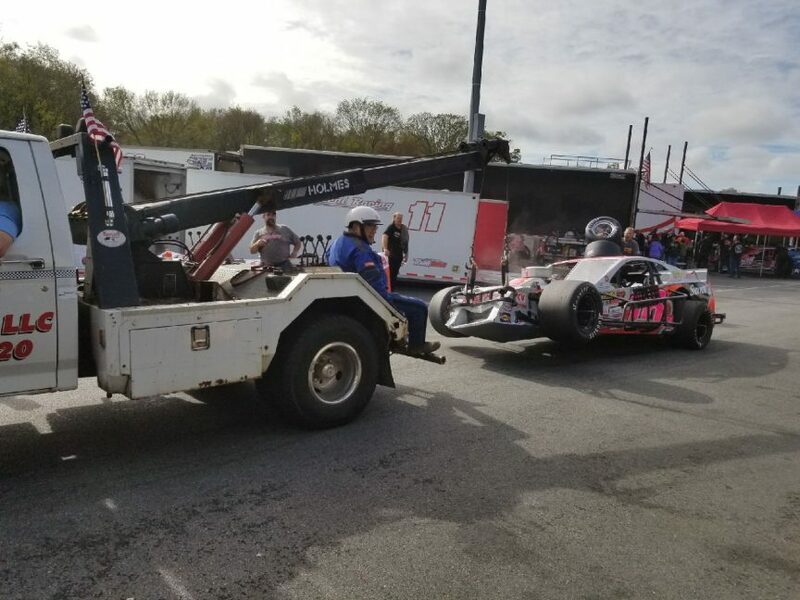 THOMPSON, Conn. — Championship weekend didn’t get off to the start Timmy Solomito was hoping it would at Thompson Speedway Motorsports Park on Saturday. The Islip, N.Y. driver was on the track in the final two minutes of the final practice session when he was involved in a bizarre accident. Solomito’s No. 16 Starrett Tools Ford was working the exit of turn two on the 0.625-mile oval when John Baker was rolling out of the pit gate at the exit of turn two. The two made contact and Solomito’s No. 16 had some heavy front-end damage, with smoke pouring out into the air. The crash forced the Starrett Tools team to head to the trailer and unload the backup car, leaving Solomito to roll out for qualifying with no laps on the car. Even though he hadn’t turned a lap, Solomito was still able to qualify in eighth spot for Sunday’s season-finale at Thompson Speedway. Solomito enters Sunday’s Sunoco World Series 150 third in the championship standings, 12 points from leader Doug Coby as he seeks his first career championship. This season, Solomito has four victories, nine top fives and 10 top 10s driving for Flamingo Motorsports and Starrett Tools. He finished third in the championship last season with four wins. This was the first-time in his career he had to unload a backup car. Sunday’s Sunoco World Series 150 is the season-finale for the unified NASCAR Whelen Modified Tour. Doug Coby enters the race 10 points up on Justin Bonsignore, while Solomito is third in the standings. Ryan Preece, Eric Goodale and Rowan Pennink also have a mathematical chances to win the title. For live updates, fans can follow all the action on NASCARHomeTracks.com. 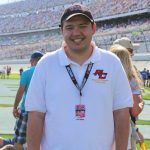 Kyle Souza is Race Chaser Online’s New England motorsports insider, covering everything from the NASCAR Whelen Modified Tour to the NASCAR Whelen All American Series and the PASS North Super Late Models. When not writing, Souza works at the Seekonk Speedway as the track’s Friday night public address announcer. 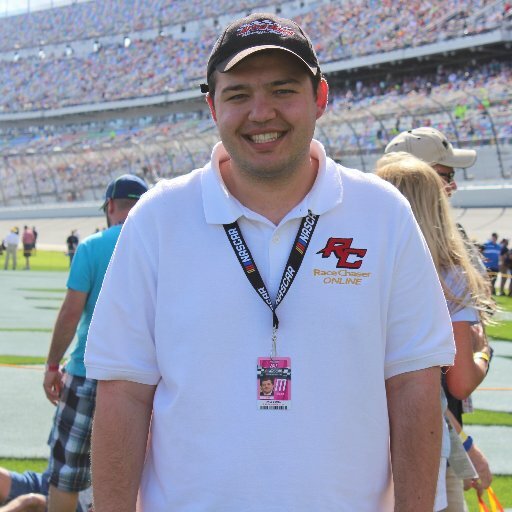 Souza also works for Area Auto Racing News, based in Trenton, N.J. and is a freelance reporter for NASCAR Home Tracks, covering the NASCAR Whelen Modified Tour.